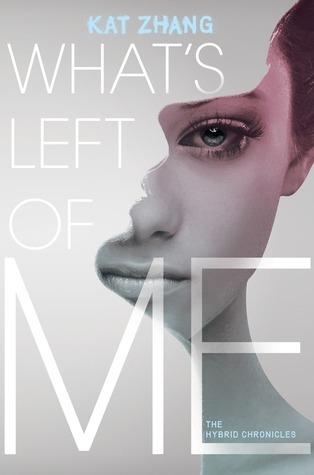 Okay, so I found the cover of a new novel by author Kat Zhang, and I just had to share. It's extremely clever. At first look, without knowing what the series was about, I thought that the cover was cool, but when I learnt what the book was about, I liked it even more. Step 1. Look at cover. Step 3. Look at cover again. 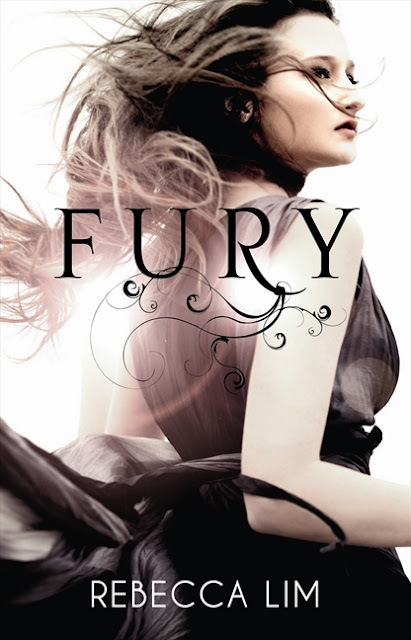 Secondly, I just saw the cover of Rebecca Lim's new novel, Fury. Really pretty, as usual. Also, I love how the covers follow a theme. It really annoys me when they don't.